We’ve heard some employers are confused about whether ACA reporting is required in 2019 for health coverage in the 2018 calendar year. Here’s a reminder that the Affordable Care Act (ACA) is still law and employers must comply with its provisions. The IRS is enforcing the employer mandate by sending Letters 226-J to employers it believes owe a penalty for the 2015 calendar year. The determination of whether an applicable large employer (ALE) may be liable for an employer shared responsibility payment (ESRP) and the amount of the proposed ESRP in Letter 226-J are based on information from IRS Forms 1094-C and 1095-C filed by the ALE and the individual income tax returns filed by the ALE’s employees. It is expected that Letters 226-J will continue to be issued for later calendar years as 1094-C and 1095-C forms from those years are reviewed and processed by IRS. We’ve heard the 2016 calendar year letters are starting to arrive. 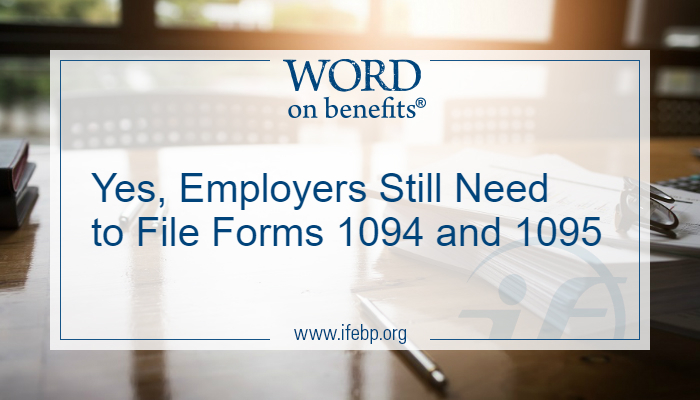 Employers are responsible for furnishing their employees with a Form 1095-C by Monday, March 4, 2019. Employers are responsible for filing copies of Form 1095-C with the IRS by Thursday, February 28, 2019, if filing by paper, or Monday, April 1, 2019, if filing electronically. Like previous years, IRS Notice 2018-94 extends good-faith transition relief from reporting penalties for incorrect or incomplete reporting for 2018 coverage. 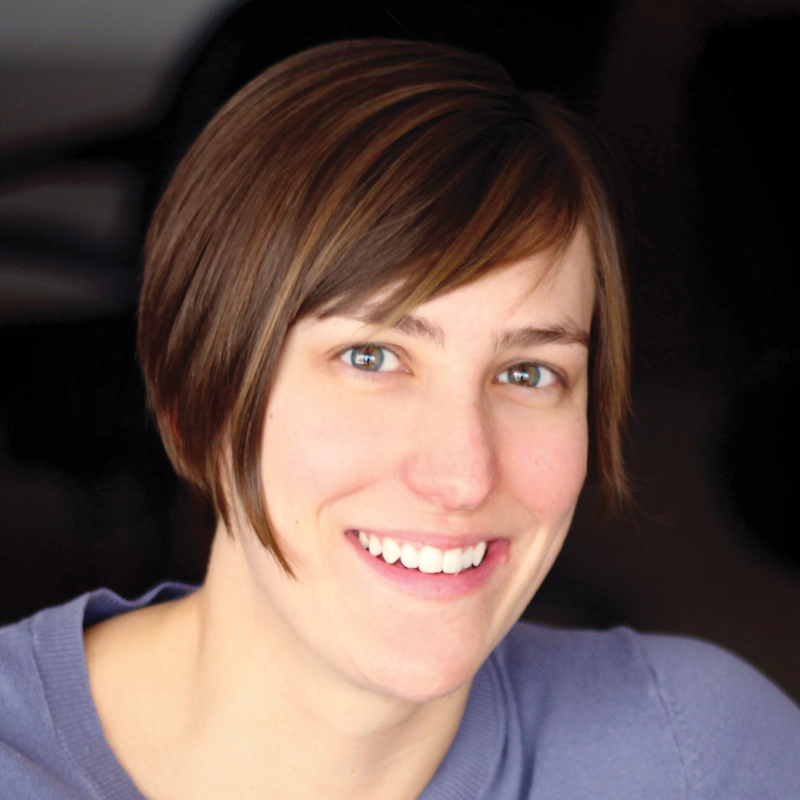 IRS is studying whether and how the reporting requirements under individual shared responsibility should change, if at all, for future years.While the federal individual mandate penalty is reduced to $0 in 2019, certain states, including New Jersey, Vermont and Massachusetts, have enacted individual mandates and have their own reporting rules.